– It’s the vitamins for your skin you never knew you needed. 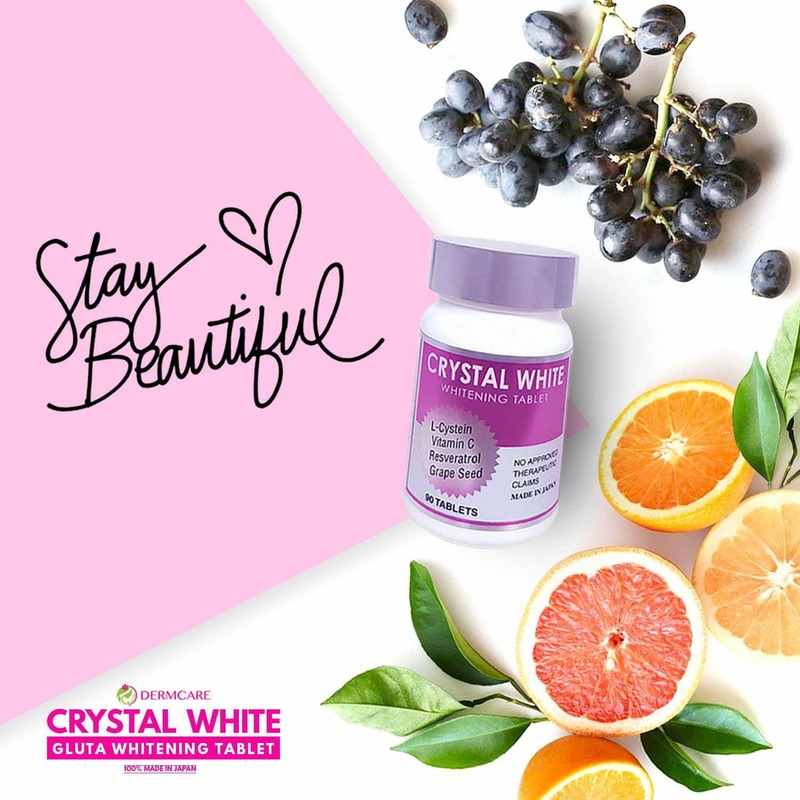 – It is the only SKIN SUPPLEMENT that has a lot of health benefits while at the same time serves as antioxidant and whitening. 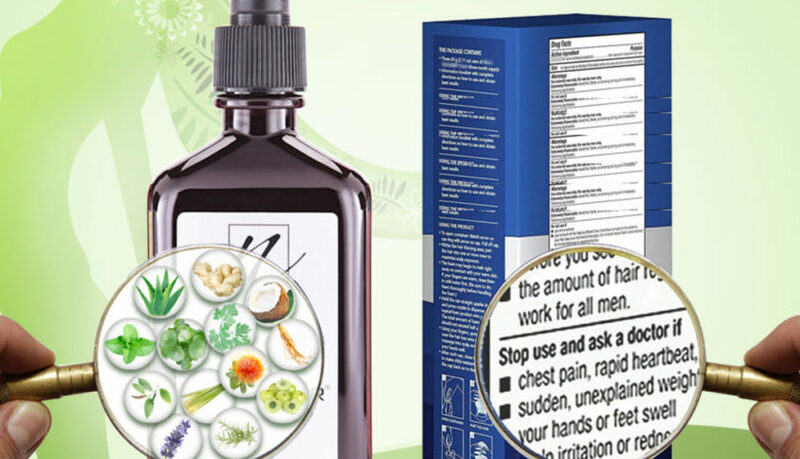 – It’s made in tablet form to avoid the risk of residues and for faster absorption. – Its active ingredient is a converted form of Glutathione for faster results. – It is made in Japan. – One tablet is 250mg, and must be taken 3 tablets a day. – Must be taken after meal, and preferably after breakfast. 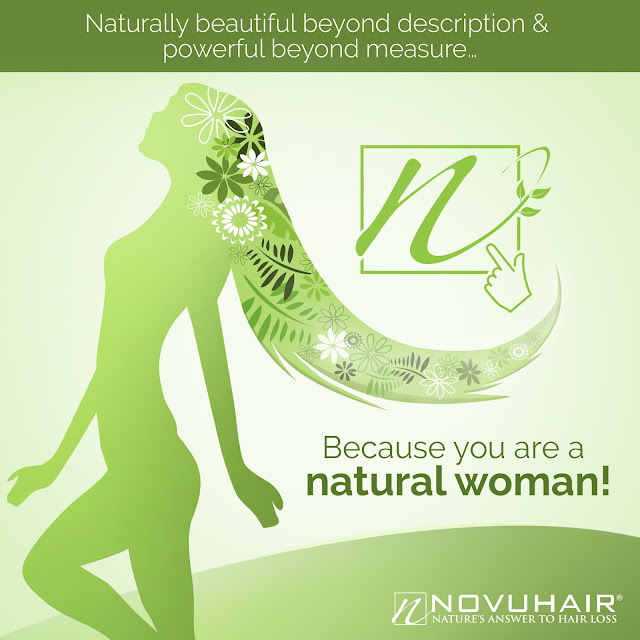 – Results can be seen after 2 weeks to a month of use depending on your skin’s way of reacting. 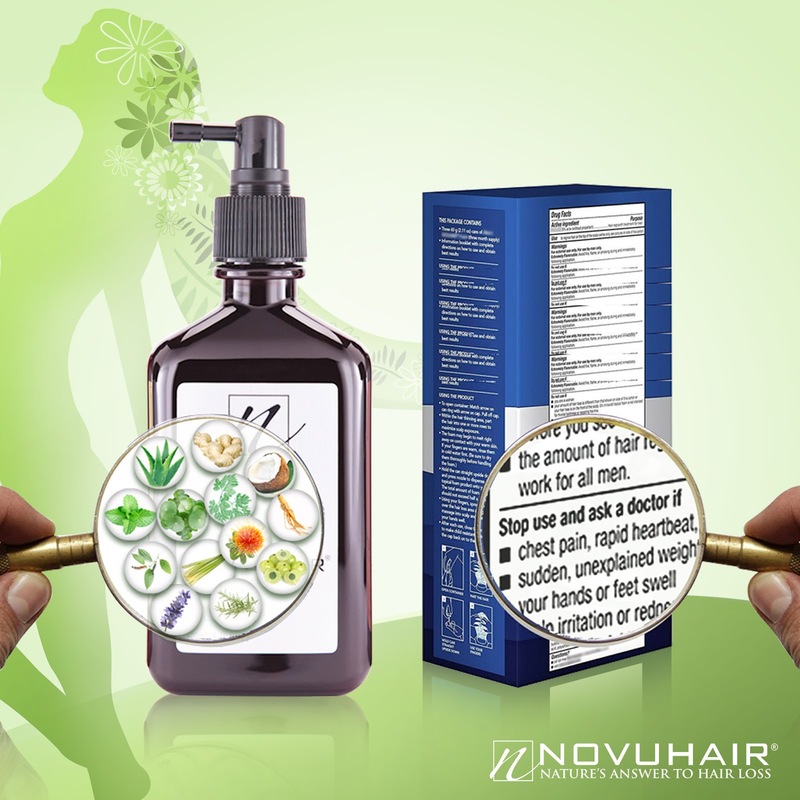 – Are products that are not intended to treat, cure or prevent any disease. – It is not a substitute for treatment for specific medical conditions. 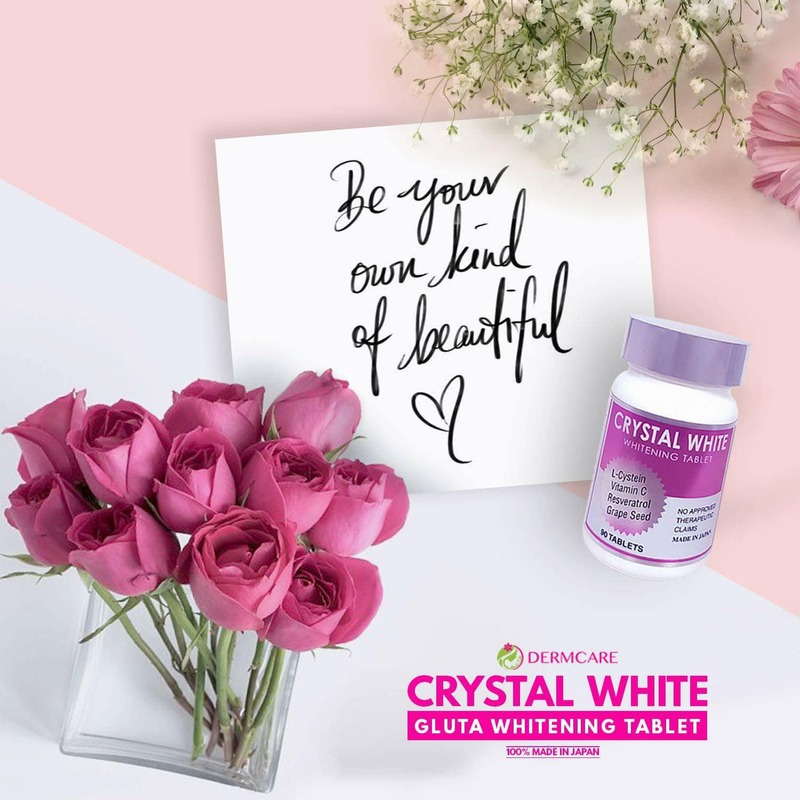 – Replenishing glutathione levels can slow the aging process. 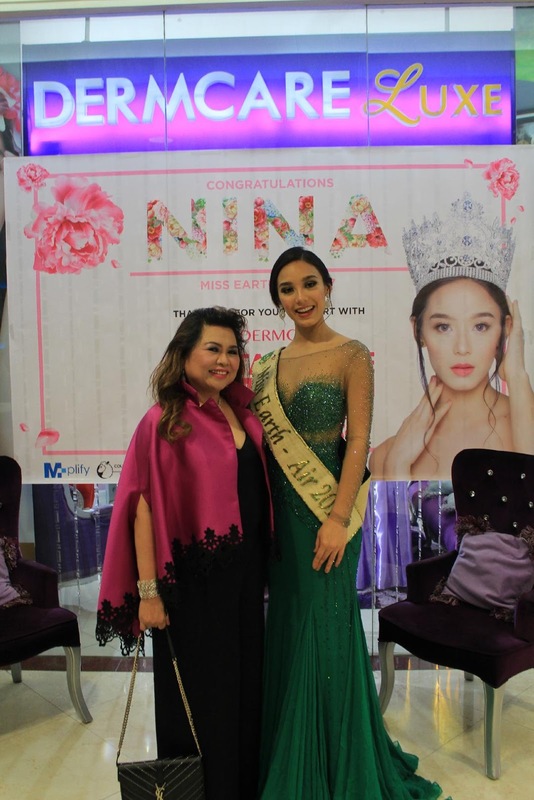 in some e commerce sites such as BeautyMNL, and Shopee. Having a sense of security and be able to relax in our own home is an utmost priority. Even on our own businesses or work place we always make sure to safeguard the facility with only the best equipment. 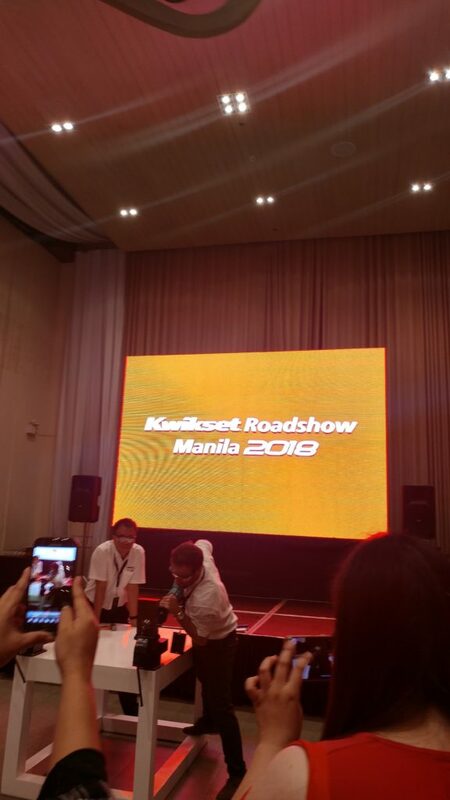 Last March 15, 2018 at Blue Leaf Filipinas, I attended the Kwikset Roadshow Manila 2018 and learned how finding the right lock and door knob is the best choice for every household. 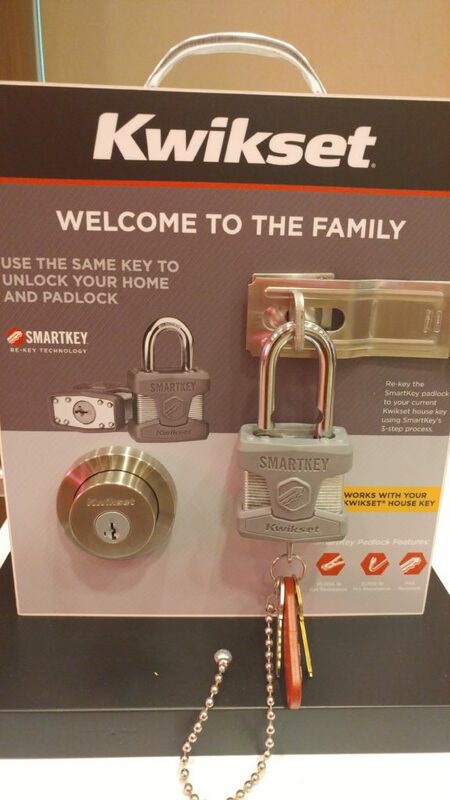 I personally use Kwikset on my gate lock and have proved of the brand’s lock durability. Dave Albert, Vice President and Managing Director of APAC Spectrum Brands Inc welcomed everyone by discussing the company’s history , commitment to delivering unmatched security features to homeowners and puts our customers’ safety above all else by manufacturing 250,000 door locks per day. Kevin Sander, International Brand Manager spoke about the company’s unwavering commitment to meeting homeowners’ needs has inspired its innovative lock portfolio that includes patented Smart Key Security™ deadbolts, key-less entry combination locks, connected home technology, first-to-market electronic lock, Kevo™, door hardware with Microban® antimicrobial product protection and a wide variety of styles and finishes. 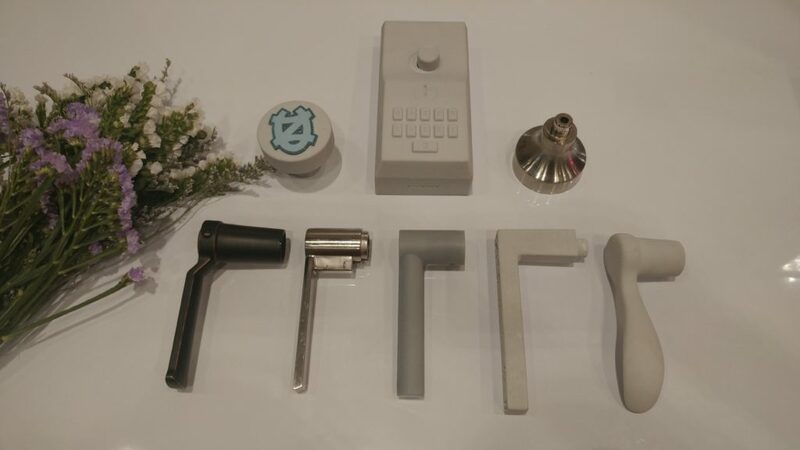 The brand’s history started in 1946 Adolf Schoepe and Karl Rhinehart revolutionize residential lock design by pioneering a tubular lock—named “Kwikset” to underscore its speedy installation. 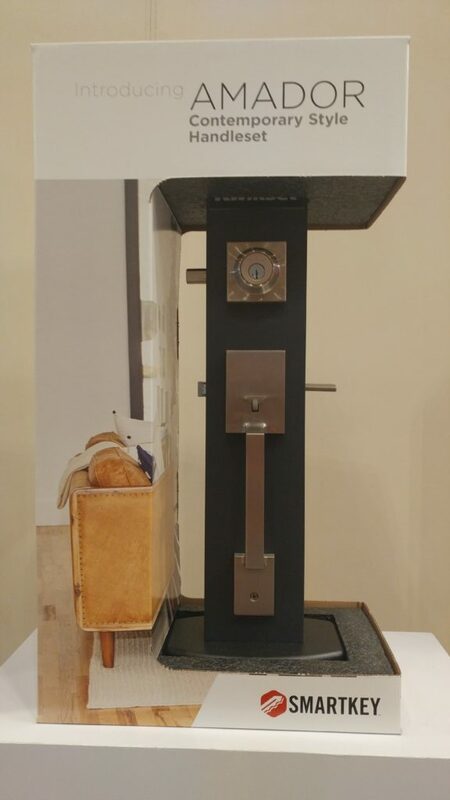 We were toured into 3 stations to experience how secure, stylish and durable Kwikset locks and door knobs are. The first station for my group is the style station, where we learn how each lock and door knob was designed to fit any household. There was some clay molds that was provided that have been used as an inspiration for the aesthetics of the Kwikset products. 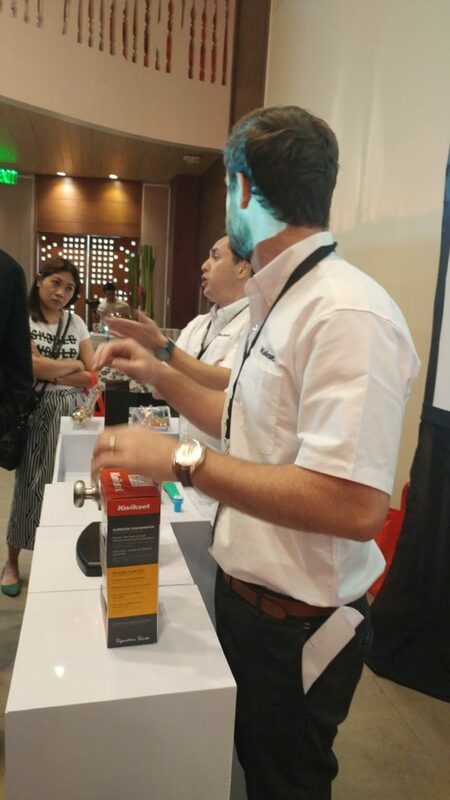 Kevin Sander, International Brand Manager showed us how durable Kwikset products are by soaking 2 door knobs in ammonia for 10 minutes. I was impressed because the other brand already corroded while the Kwikset door knobs are still the same when it was first taken out of its plastic container and there was no sign of chemical damage. We all watched some movies wherein the house lock is easy to pick and open and that is what I dread will happen to my own house. 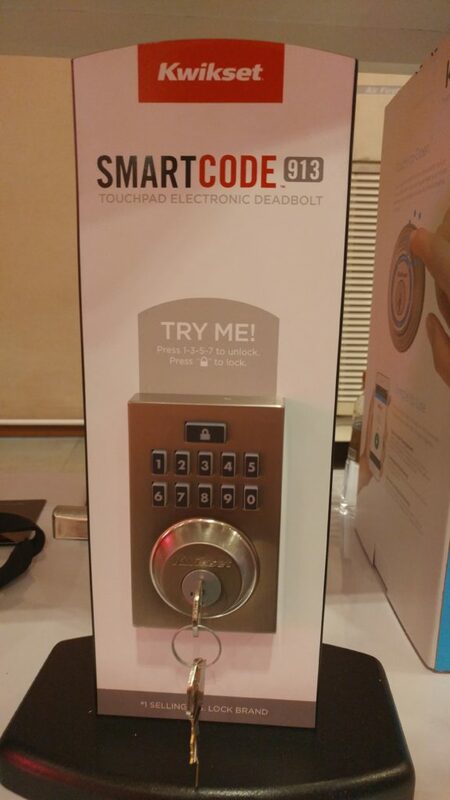 The third booth was with Alvin Tan, Asia Sub Region Product Marketing Manager of Spectrum Brands Inc, who discussed the features of the Smart Key Security™ deadbolts, key-less entry combination locks. 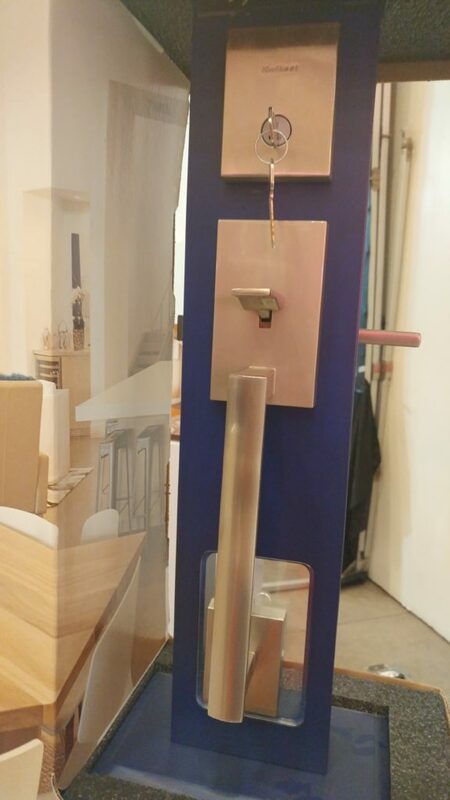 and the electronic lock, Kevo™, door hardware with Microban. Sander demonstrated Kwikset’s deadbolt quality by trying to cut it using a saw and tried to cut it in half. The quality of the deadbolt did not bulge even with a hammer and that is why we should always consider re keying or changing into a more innovative brand like Kwikset. 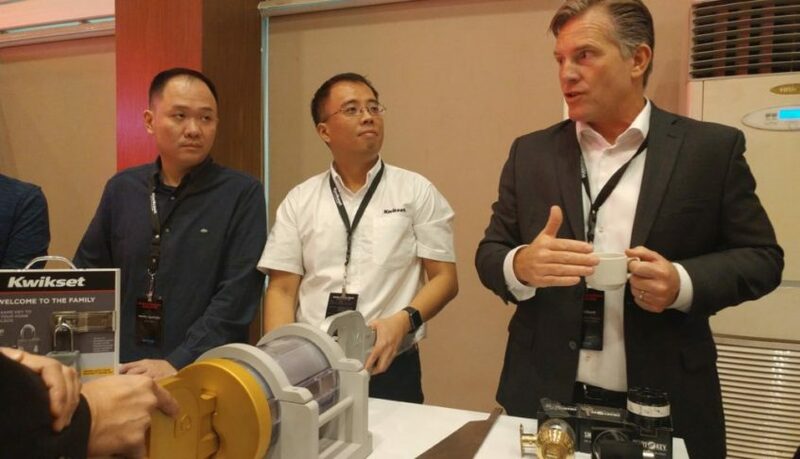 What I learn from this roadshow that no locks are the same and we should not be afraid to spend for our safety with a more durable, flexible and aesthetically pleasing choice like Kwikset. Filipino’s taste have evolved when it comes to loving bread next to rice and it is evident in any household as breakfast is served with the perfect pair of pandesal and coffee. Even on lunch time, bread has been our go to meal when we are hustling and bustling , a sandwich is really handy for a quick bite. I always go out for an afternoon snack and my favorite would be the milk bread or Monay paired with a peanut butter or cheese. Dinner made more appetizing with a serving of bread dipped in olive oil to start our palate with a heavy meal. We are all used to the traditional street bakeries with those glass cases showcasing the newly baked breads and inviting us to buy with only the smell of the breads wafting through the air. For those who are working in a 9-5 job like me we often crave for these “freshly baked breads”. Good thing Studio Bake open it’s doors at the Upper Ground expansion Wing of Festival Mall Alabang last March 15,2018. Studio Bake has been on the business for 20 years and going to the store I was welcomed with their friendly and accommodating staff. The aesthetics of this bakery is top notched as the kneaded, rolled, baked breads are displayed and organized so that customers can easily choose and see the selection of breads.Best thing about Studio Bake is that they only produce fresh breads for you to enjoy. Studio Bake breads ranges from sweet to artisanal. They also offer Filipino popular breads such as the danish ,white bread and many more. Aside from the scrumptious selection of budget friendly breads, they also have a 50% discount from 6pm to 9pm daily . 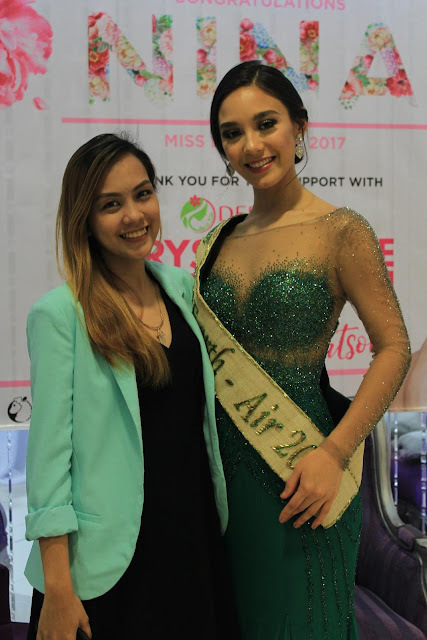 Ms. Bea Escudero, Communication director told us this “We at Studio Bake love it when our customer’s walk out of the store with big bags of bread and big smiles. We are committed to bringing them the best service and the freshest, most delicious bread that is easy on the budget and can be enjoy daily”. Satisfy your craving with the some fresh out of the oven goodness with an affordable price tag and head over to Studio Bake. 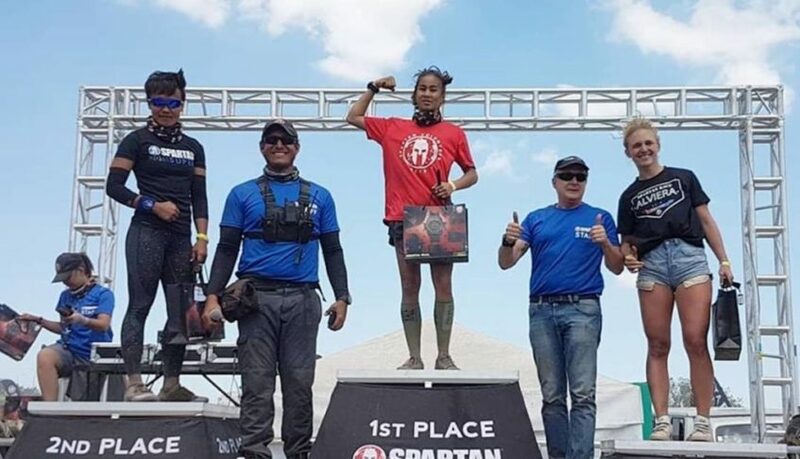 Gone are the days when the “male chauvinist” society had women as far inferior as men—very dependent and submissive to whatever the latter commanded. Women today are not just regarded as homemakers, but nation-builders as well. Beyond the confines of their houses, they, too, can make a big difference––be it in the economic, social or political arena. QBO Innovation Hub, the country’s first public-private initiative for startups, recently launched the QBO App, a virtual hub for startups all over the country. The QBO App has already garnered over 100 downloads on the Google Play Store. The app is also available for download on iOS. The program was headlined by the top-tier leaders of QBO’s public and private partners and attended by over 200 guests from the startup ecosystem, including notable founders and entrepreneurs, mentors and investors, and representatives from various Technology Business Incubators (TBIs), startup enablers, incubators, and corporations. 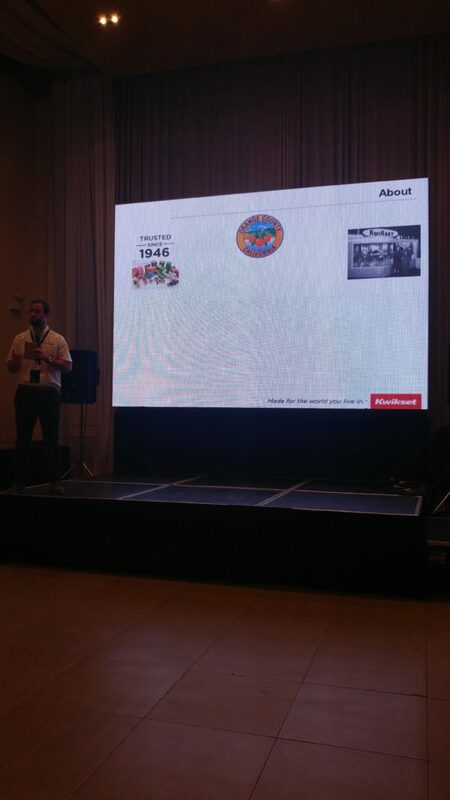 Some notable guests included local startups like Cropital, Pushkart, and Tripkada. The event was also attended by top executives from QBO’s public and private partners, including Ola Almgren, United Nations Resident and Humanitarian Coordinator, United Nations Development Programme (UNDP); Chaye Cabal Revilla, CFO of Smart Communications, Inc.; Gil Chua, Chairman and CEO of DDB; and Monchito Ibrahim, Undersecretary of the Department of Information and Communications Technology (DICT). 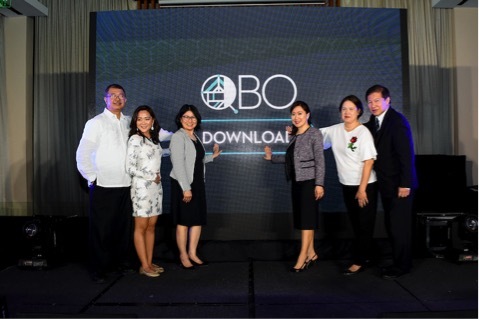 The lineup of speakers at the launch included QBO’s founding partners, such as Secretary Fortunato dela Peña of the Department of Science and Technology (DOST); Assistant Secretary Rafaelita Aldaba of the Department of Trade and Industry (DTI); and Roberto Panlilio, Senior Country Officer of J.P. Morgan Philippines.Before the grand reveal at the QNNECT: The QBO App Launch, an unveiling of a virtual hub meant to unite and empower the local startup ecosystem, Rene “Butch” Meily, President of QBO Innovation Hub, the country’s first public-private initiative for startups, asks everyone to say “yes” to the future of Philippine startups. 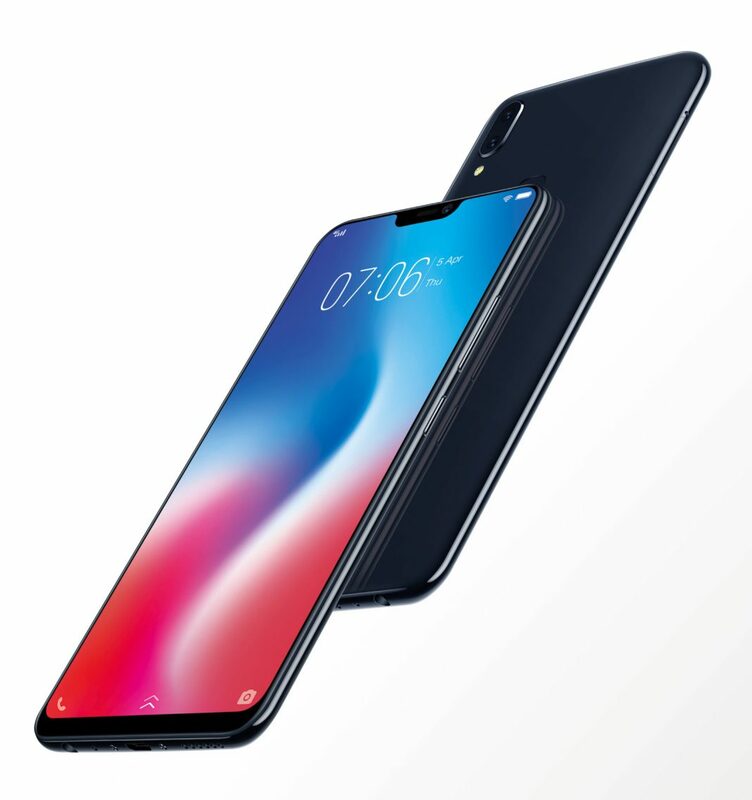 The QBO App is a virtual hub or a digital space where startups and entrepreneurs can come together to connect and collaborate with other players in the startup ecosystem and contribute their own knowledge and information with the community. 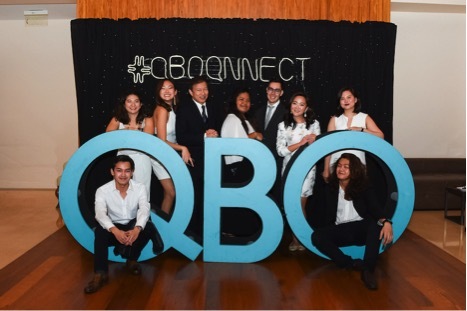 It is an extension of QBO’s on-ground efforts to unite and empower the local startup ecosystem to work towards the same vision of Filipino startups changing the world. 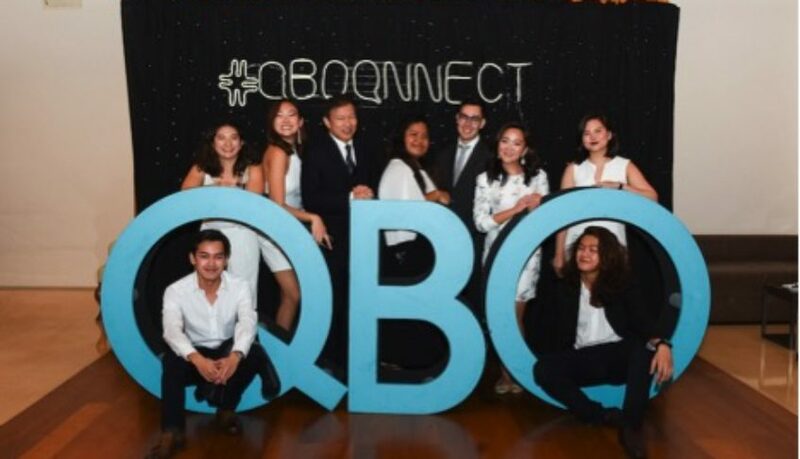 “QBO App’s prime purpose is to connect the dots in the local startup ecosystem, not just for startups in Metro Manila, but for Philippine startups, investors, and collaborators all over the world. 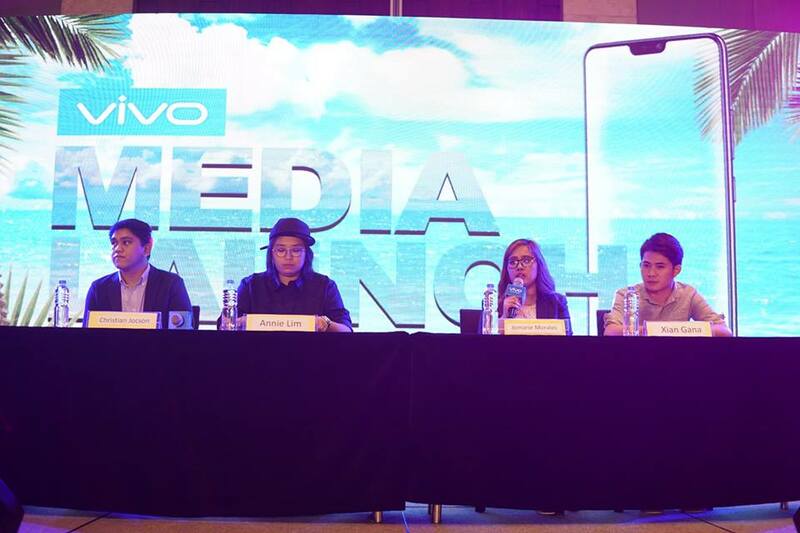 It’s an avenue for Filipino startups’ ideas to move forward,” said Katrina Chan, Director, QBO. “What makes our platform so strong is that there are so many passionate and dedicated individuals in the startup ecosystem and this is the platform they’ll be using to connect with each other,” added Chan. “The app’s growth is a testament to the worthiness and effectiveness of its mission. It’s a more convenient and accessible way to stay on top of the startup ecosystem, whether you’re a founder, mentor, or investor. 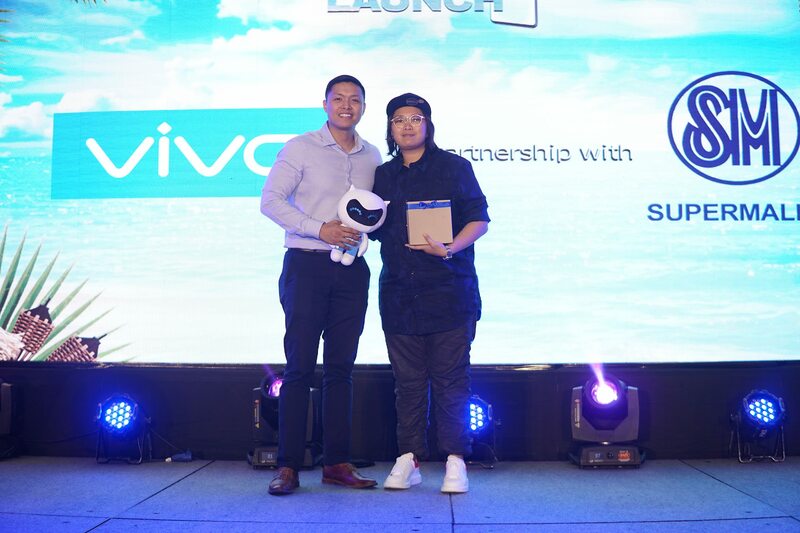 It’s also very appealing to some of the younger Millennials who seek to establish themselves in the startup industry, as it’s a user experience that they’re more familiar with,” said Rowena Cristina L. Guevara, DOST Undersecretary. The QBO App is designed with the following functions in mind: QNNECT, QLLABORATE, AND QNTRIBUTE. 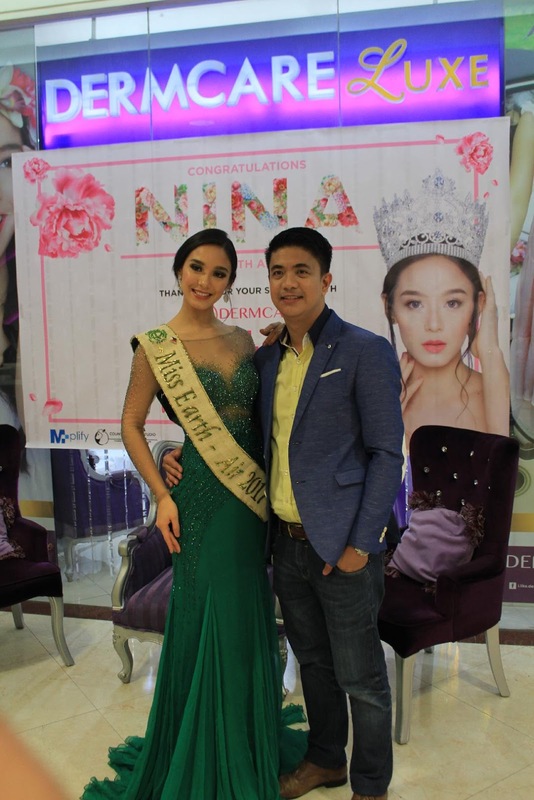 The app’s QNNECT feature allows founders to get in touch with other players in the industry and form partnerships. Through the app, mentors and investors can also discover new businesses and other potentially disruptive investments. 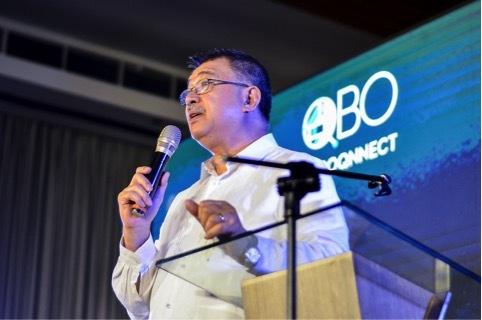 Secretary Fortunato “Boy” de la Peña of the Department of Science and Technology (DOST) delivering his welcoming remarks for the QBO App Launch, an initiative spearheaded by QBO and DOST as a way to unite the startup ecosystem, last March 1 at the City Garden Grand Hotel. “One of the more important aspects of the QBO program as well as this new app is that it provides members with easier access to world-class mentors, business leaders, and other entrepreneurs who’ve thrived across industries. This collaborative environment and sharing of best practices builds and strengthens even further the local startup community,” said Patricia Anne Javier-Gutierrez, Head of Communications at J.P. Morgan. The QLLABORATE function allows members to see what startup events, opportunities, and programs are happening when and where. Startups can also better collaborate with each other and reach out to special guests or speakers through the app’s ‘Groups’ feature. Members can also access relevant resources through the app, such as startup reports, government forms, powerpoint presentations from speakers, and other documents that are all downloadable exclusively in the app through the ‘Content’ function. 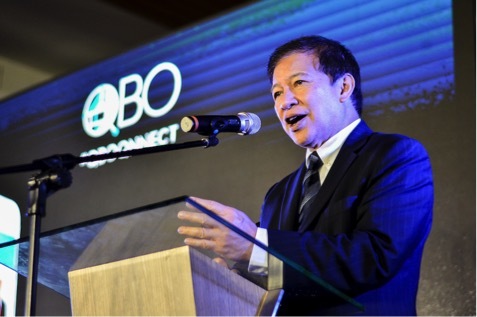 The welcoming remarks of the QBO App Launch featuring Roberto L. Panlilio, the Managing Director and Senior Country Officer of J.P. Morgan, one of QBO’s founding partners. Much like other social networking sites, the QBO app is also the perfect avenue to QNTRIBUTE. Startups can share news or push their products and services through the News function, where they can post videos, photos, links, or other startup-related content in a social media-like timeline. The app can be found on either Google Play Store or the App Store. Search for “QBO Innovation Hub”. After downloading, register through e-mail, cellphone, or Facebook. Users will have to wait for their membershipapproval from the QBO team. Once approved, they can create their profiles and begin to QNNECT. For more information about QBO, please visit www.qbo.com.ph. 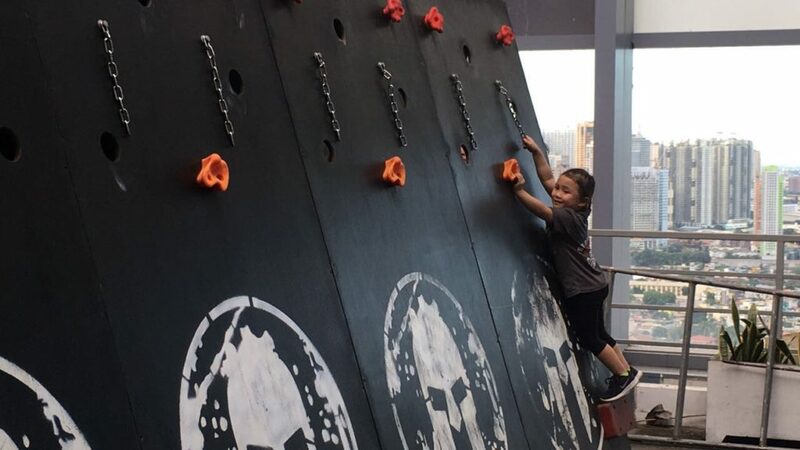 The Spartan: Ultimate Team Challenge gathers together some of the most hardened athletes in teams of five—two women, two men, and one Spartan elite—all of whom understand that age or training isn’t enough to win against obstacles designed to test mind and heart, as much as body. You heard it right! 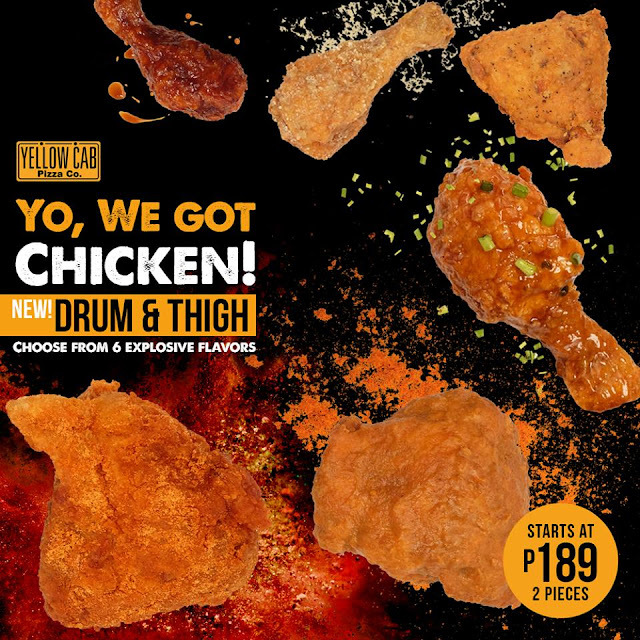 Everyone’s favorite pizza joint is upping their chicken game with the launch of a new product that comes in six explosive flavors, the Yellow Cab Drum a Thigh! Yellow Cab Pizza Co. is back at it again, further fueling every one’s hunger with the launch of the new Drum & Thigh! Starting at PHP189, enjoy two huge servings of fried, flavored chicken. Take your pick from six explosive flavors: Sriracha, Salt & Pepper, Hot Chix, Korean BBQ, NY BBQ, and Garlic Parmesan. There is no turning back when you get the crowd favorite, Sriracha, which boasts of having the perfect mix of heat and sweetness. If you’re into the classics, try the Drum & Thigh in Salt & Pepper, a flavor that is perfect for those who like their crispy, fried chicken speckled with cracked black pepper. Order the Drum & Thigh Hot Chix if you are daring enough to bite into a spicy explosion of flavor that punches you right in the mouth. If you are looking for sweet and tangy, then the Drum & Thigh Korean BBQ made with a secret blend of sesame oil and spices is right for you. But if you like it smoky, sweet, and dense, order the New York BBQ. A signature Yellow Cab flavor, the Drum & Thigh Garlic Parmesan is tossed in garlic butter and topped with parmesan. The Drum & Thigh is available in all Yellow Cab branches nationwide starting at P189 for an ala carte meal and P239 with a side of Italian Red Rice or Baked Potato Wedges. Fuel up with the new Chicken Drum & Thigh Boom Bundles Promo! For P789, get 3 orders of Drum & Thigh with Baked Potato Wedges or Italian Red Rice, and 1.5L Soda. For P999, get 2 orders of Drum & Thigh with Baked Potato Wedges or ltalian Red Rice, 1 10” Classic Pizza, and 1 Large Pasta (Charlie Chan Chicken Pasta, Chicken Alfredo, or Spaghetti & Meatballs). The Boom Bundles Promo runs from March 15-31, 2018 and is available for Dine ln, Take Out, and Delivery in all branches except Brent, MOA Arena, Kidzania, and Camaya. The program was headlined by the top-tier leaders of QBO’s public and private partners and attended by over 200 guests from the startup ecosystem, including notable founders and entrepreneurs, mentors and investors, and representatives from various Technology Business Incubators (TBIs), startup enablers, incubators, and corporations. Some notable guests included local startups like Cropital, Pushkart, and Tripkada. The event was also attended by top executives from QBO’s public and private partners, including Ola Almgren, United Nations Resident and Humanitarian Coordinator, United Nations Development Programme (UNDP); Chaye Cabal Revilla, CFO of Smart Communications, Inc.; Gil Chua, Chairman and CEO of DDB; and Monchito Ibrahim, Undersecretary of the Department of Information and Communications Technology (DICT). The lineup of speakers at the launch included QBO’s founding partners, such as Secretary Fortunato dela Peña of the Department of Science and Technology (DOST); Assistant Secretary Rafaelita Aldaba of the Department of Trade and Industry (DTI); and Roberto Panlilio, Senior Country Officer of J.P. Morgan Philippines. you’re a founder, mentor, or investor. 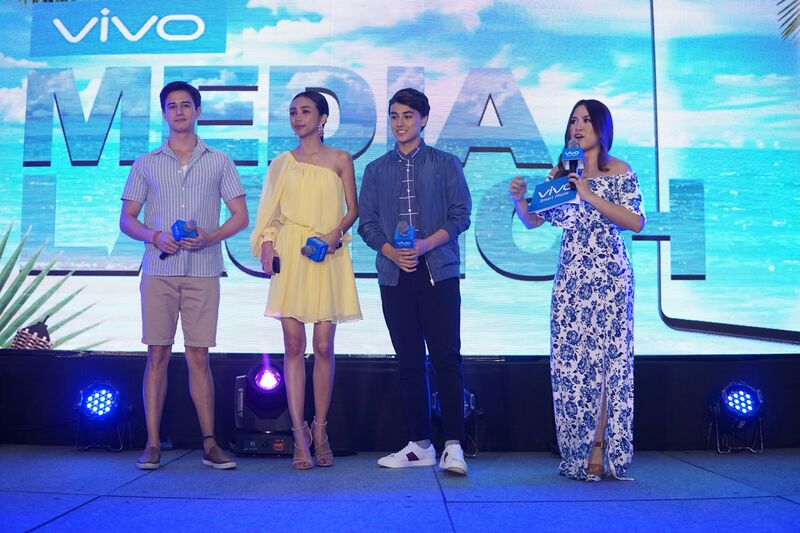 It’s also very appealing to some of the younger Millennials who seek to establish themselves in the startup industry, as it’s a user experience that they’re more familiar with,” said Rowena Cristina L. Guevara, DOST Undersecretary. The app’s QNNECT feature allows founders to get in touch with other players in the industry and form partnerships. Through the app, mentors and investors can also discover new businesses and other potentially disruptive investments. “One of the more important aspects of the QBO program as well as this new app is that it provides members with easier access to world-class mentors, business leaders, and other entrepreneurs who’ve thrived across industries. 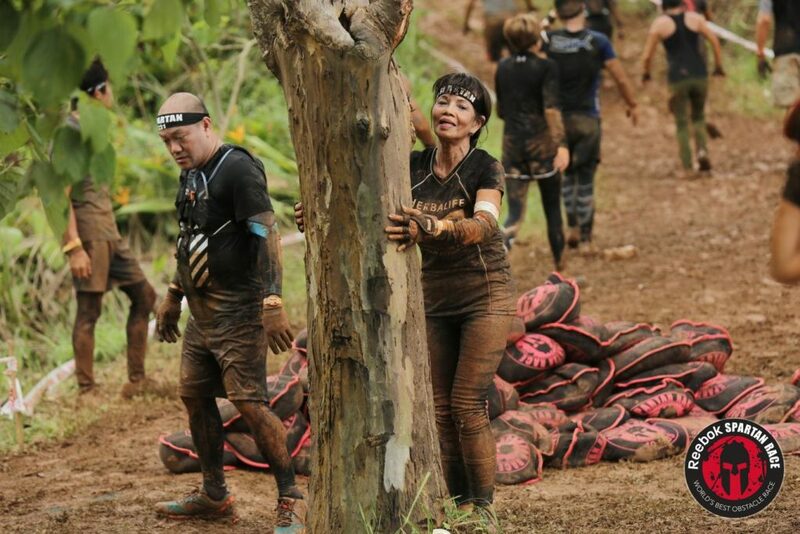 This collaborative environment and sharing of best practices builds and strengthens even further the local startup community,” said Patricia Anne Javier-Gutierrez, Head of Communications at J.P. Morgan. each other and reach out to special guests or speakers through the app’s ‘Groups’ feature. Members can also access relevant resources through the app, such as startup reports, government forms, powerpoint presentations from speakers, and other documents that are all downloadable exclusively in the app through the ‘Content’ function. 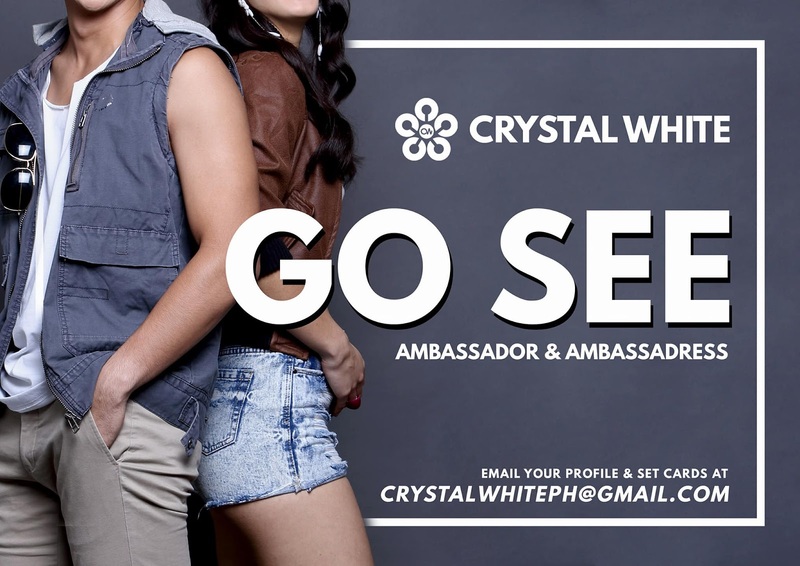 The app can be found on either Google Play Store or the App Store. Search for “QBO Innovation Hub”. After downloading, register through e-mail, cellphone, or Facebook. Users will have to wait for their membership approval from the QBO team. Once approved, they can create their profiles and begin to QNNECT.